Once a student is created, there are multiple tabs within that student for further functions. 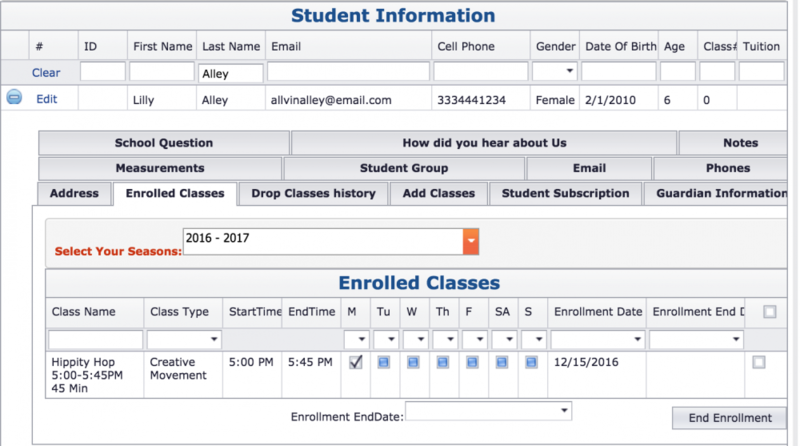 Click on the plus sign on the student to access the tabs. Click on the tab name for more information. Student Group add to any groups set up by the system admin.